Cigna is a worldwide health insurance company that offers individuals disability insurance. With extensive resources at Cigna’s disposal, it’s easy to imagine that Cigna would be quite diligent in getting eligible individuals their disability benefits when they become disabled. Unfortunately, this is not always the case, and Cigna has previously been under scrutiny for overly complex application processes and wrongfully denying disability claims. If you or your loved one’s claim was denied, or you need legal aid submitting your application or filing an appeal, then you may need to contact a prominent and experienced Houston Cigna disability insurance attorney. 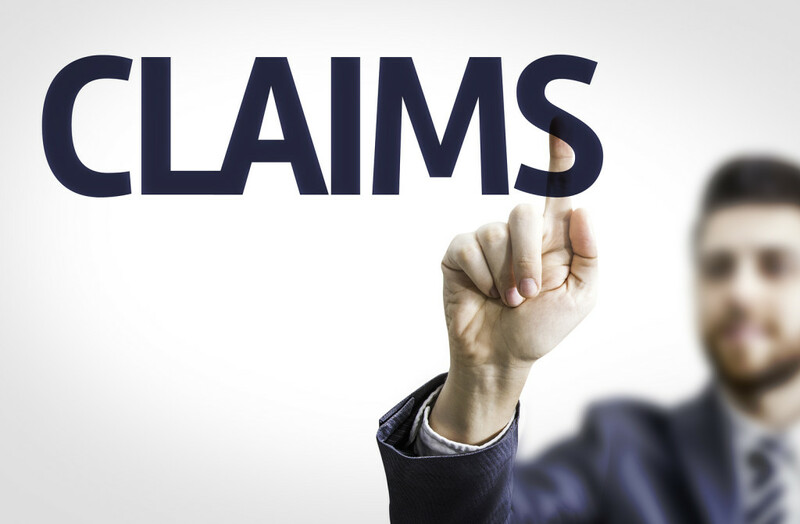 It is important to note that your claim may have been denied for completely legitimate reasons. In fact, Cigna requires a careful and complete application process when filing for disability benefits, and many denials occur because of failure to meet the requirements for Cigna’s rigorous application process. As such, with the aid of a disability insurance attorney, you can better understand the disability claim application process. Additionally, before pursuing litigation against Cigna, you’ll most likely need to undertake an ERISA appeal. Helping prepare and file your initial claim. After going through all the motions, the last option will be to take your case to court. In these situations, we will be filing an ERISA lawsuit so that a federal judge can fully review your case. Backed by years of experience and helping hundreds of individuals in the Houston area successfully receive their disability benefits, we at Herren Law boast the expertise and practical knowledge of Texas disability claims to help you navigate the complex, and somewhat frustrating, Cigna disability claims process. By working with Herren Law, you are assured a highly professional and compassionate disability lawyer who will explain to you, one-on-one, the necessary steps and challenges facing a claim. For a free consultation with Houston’s Herren Law, call us today at (800) 529-7707.